Home » Eunjung » T-Ara » T-ara's EunJung revealed to be preparing for a solo debut! T-ara's EunJung revealed to be preparing for a solo debut! After JiYeon and HyoMin's solo debut, it has been revealed that EunJung is next in line! She will be releasing the song titled 'Being Alone Became Comfortable', a song which is about the dry spell in a relationship, and it is produced by Duble Sideckick. Exact release date and more info are yet to be revealed but Eunjung has already started preparing for a new concept different to JiYeon's '1Min1Sec' and HyoMin's 'Nice Body' promotions. 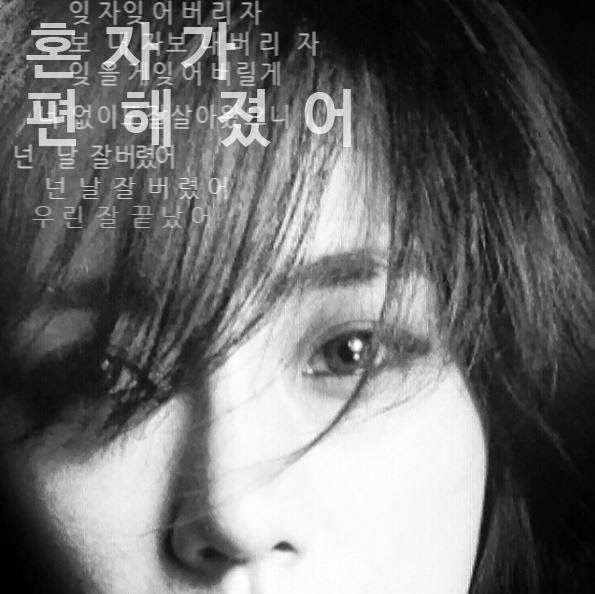 Excited for EunJung's solo debut? Stay tuned for more updates.